German Luxury car manufacturer Audi India on Friday announced a price hike of up to 4 per cent across its entire model range, effective from April 1. According to the luxury car manufacturer, prices will be increased due to a hike in customs duty announced in the Union Budget 2018-19 and will range from Rs 100,000 to Rs 900,000. "The increase in custom duty and introduction of Social Welfare Surcharge in lieu of an Education cess (which is higher than the erstwhile Cess) in the Union Budget made the increase in price inevitable," said Rahil Ansari, Head, Audi India. 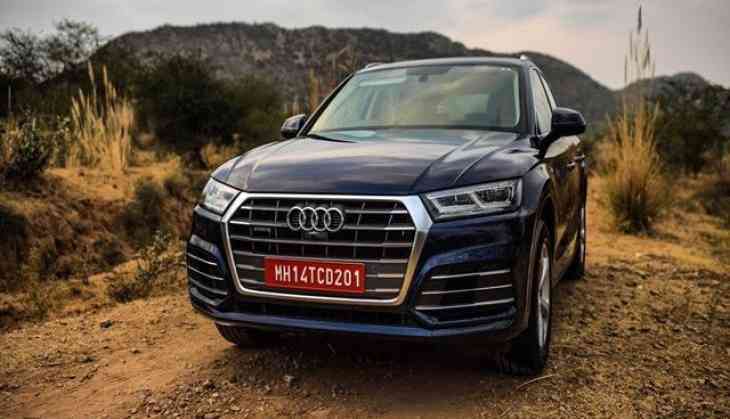 Audi sells a host of vehicles in India ranging from SUV Q3 with price starting at Rs 3.5 million (Rs 35.35 lakh) to sports car R8, which is tagged at Rs 26.3 million (Rs 2.63 crore). "We have tried to absorb the impact of the increase in Customs duty and have minimized the price hike for our customers." In the Budget for 2018-19, finance minister Arun Jaitley had increased customs duty on CKD (completely knocked down) imports of motor vehicles, motor cars, motorcycles from 10 per cent to 15 per cent.